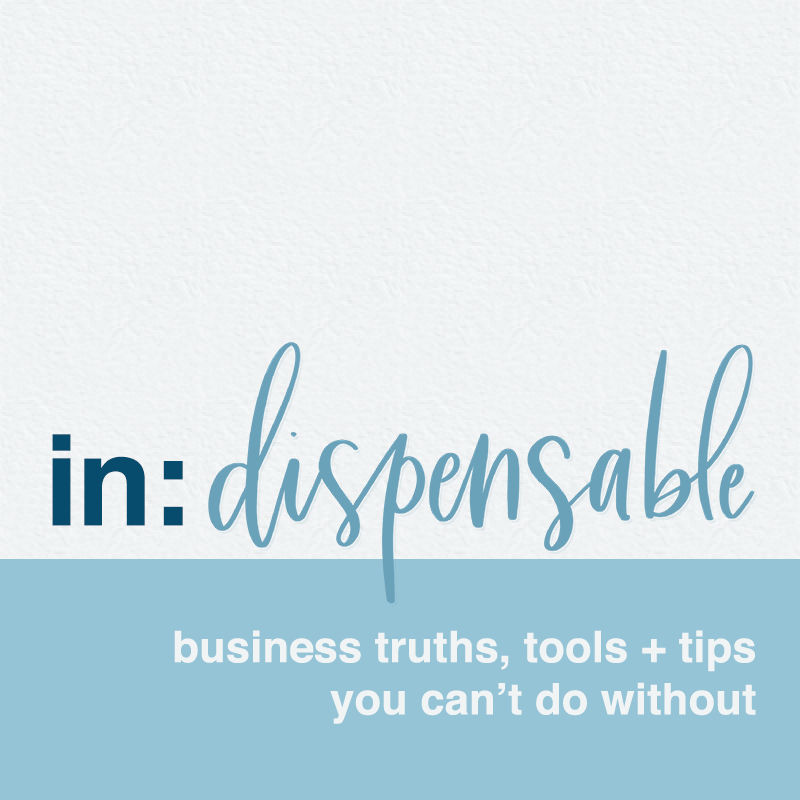 in:dispensable is a podcast focused on hearing about the business truths, tools and tips others can’t do without. 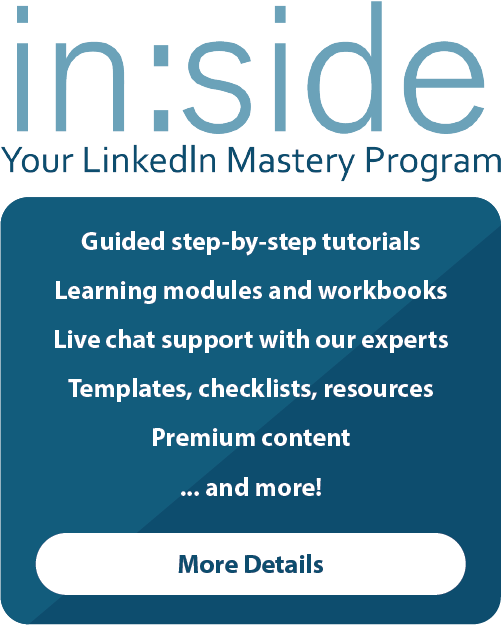 After interviewing hundreds of people for their LinkedIn profiles and talking with thousands of people looking to use LinkedIn more strategically, I’ve had the pleasure of meeting and getting to know people that lead, create, and engage within their companies and in their communities with great intention, abundance, focus, and sheer grit. I want to share their stories so that you can gain insight from a variety of people, not just the podcast and tech rockstars that have become household names. Rather, let’s focus on the people whose stories influence those around them and maybe even you. Everyone has indispensable truths, tools, and tips even if they haven’t realized it yet. Come, join us and get to know some of my clients, colleagues, friends, and neighbors.